Insomniac Game, best known for Ratchet and Clank, Spyro the Dragon, Resistance, Sunset Overdrive, and the upcoming Spider-Man game on the PS4, have actually been surprisingly committed to VR as a platform. They already put out Edge of Nowhere fo Oculus Rift- and now, they have another VR game in the works. It’s called Stormland, and it features a striking setting that tasks you with “[journeying] through an ever-changing cloudscape to augment yourself and save your friends.” It’s one of the upcoming VR projects that promises an actual full fledged traditional experience, rather than the bite sized games, typically focusing on one or two gameplay mechanics only, that have become a mainstay of the VR market. In fact, the game promises a full world for you to explore. Don’t believe it? Well, you can check out the trailer for it, courtesy of the PC Gaming Show at E3 2018, that showed off that exploration, for yourself below- well, as well as a VR game can be shown off on a 2D screen, at any rate. 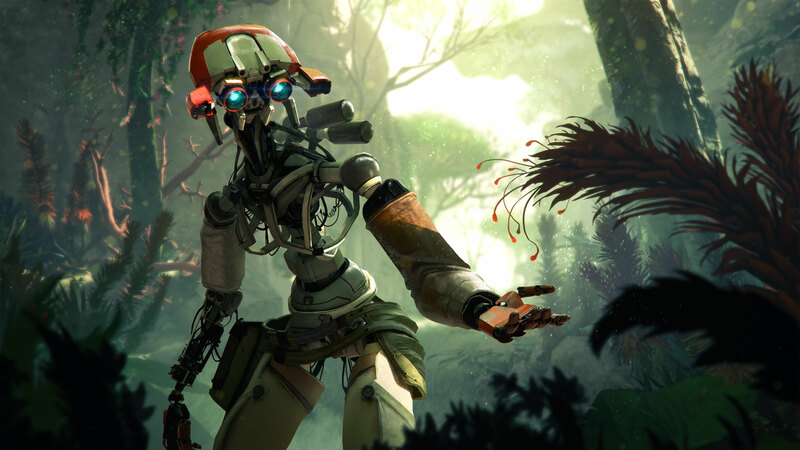 Stormland will launch for Oculus in 2019.